The Advice for Life approach recognizes that we’re all on a special journey—and that each of us requires a roadmap to help us get to where we want to be. 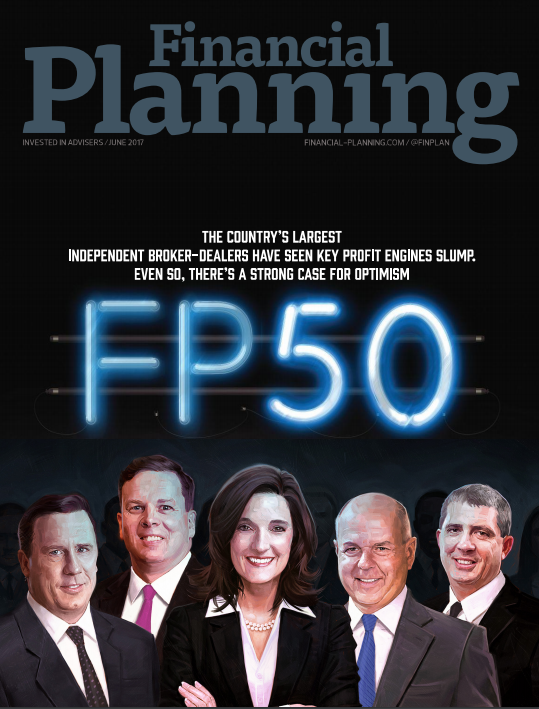 This disciplined planning process has helped other KPP clients focus on eliminating debt, better understand the financial decisions that support their situation and improve family communication regarding money issues. At KPP, we believe that adopting a holistic planning approach that focuses first on your life goals and aspirations may improve the chances of achieving the future that you envision. Don’t let your dreams fade. Call today for a consultation. Together we’ll chart a path to your future. Before we get down to crunching numbers we will talk about the things that are most important to you—family, community, pastimes, church. I’ll ask a lot of questions about what you’re really thinking, feeling, worried about; your experiences with money; and what you’ve accomplished so far. Together we’ll figure out where you are now. Just when you make plans, life happens—and events large or small can change everything. The monitoring stage incorporates tracking systems to keep your plan on target. 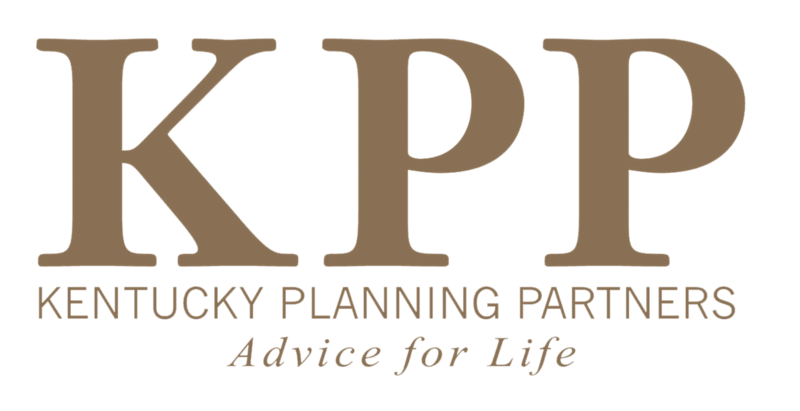 Kentucky Planning Partners, LLC will help you plan for the unexpected, anticipate change and adjust your plans over time, as necessary.